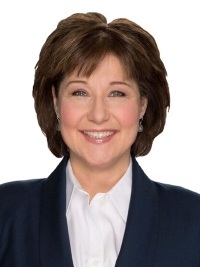 The former premier of British Columbia, Christy Clark, is now a senior adviser in the Vancouver office of Bennett Jones LLP. “Christy’s leadership as premier took British Columbia to new economic heights,” said Hugh MacKinnon, chair and CEO of Bennett Jones. Clark, who was the longest serving female premier in Canada, is working with the firm’s governmental affairs and public policy team, alongside other former politicians and senior public officials, including Anne McLellan, former deputy prime minister of Canada, and former Canadian Foreign Minister John Baird. “Joining Bennett Jones is an excellent fit,” said Clark.